The Verona Uno Pivot Shower Door with Tray 900mm x 900mm - 6mm Glass is a model from the Uno range of shower doors. This Verona Uno Shower Door makes a powerful statement, transforming your bathroom into an even more luxurious and stylish Which gives your bathroom that extra boost of modernness. 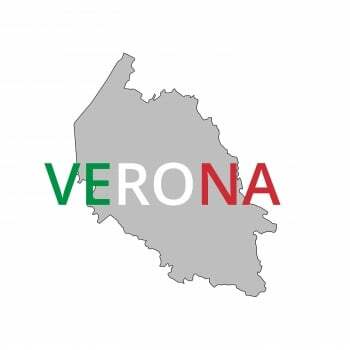 As you would expect from a market leading brand such as Verona, this model comes with an extensive warranty for total peace of mind.